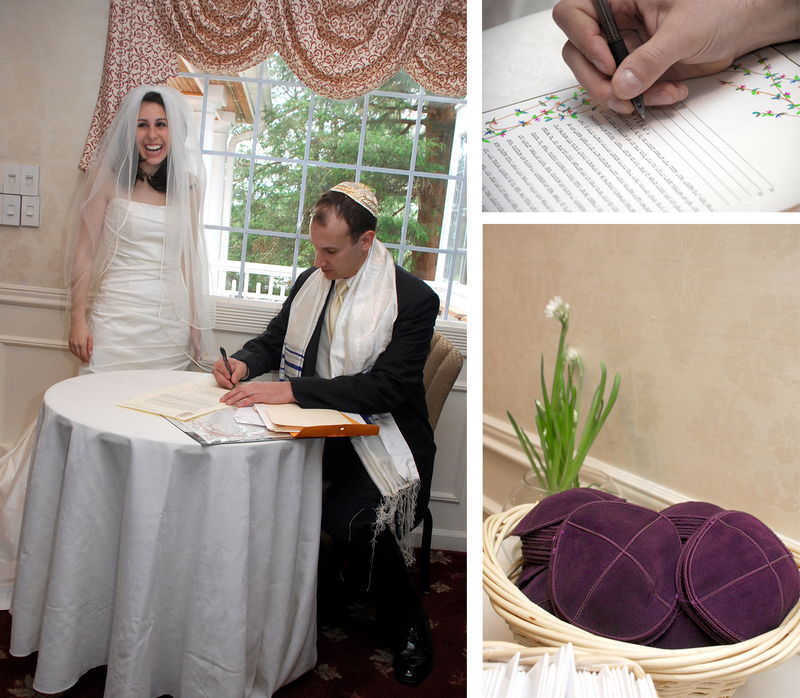 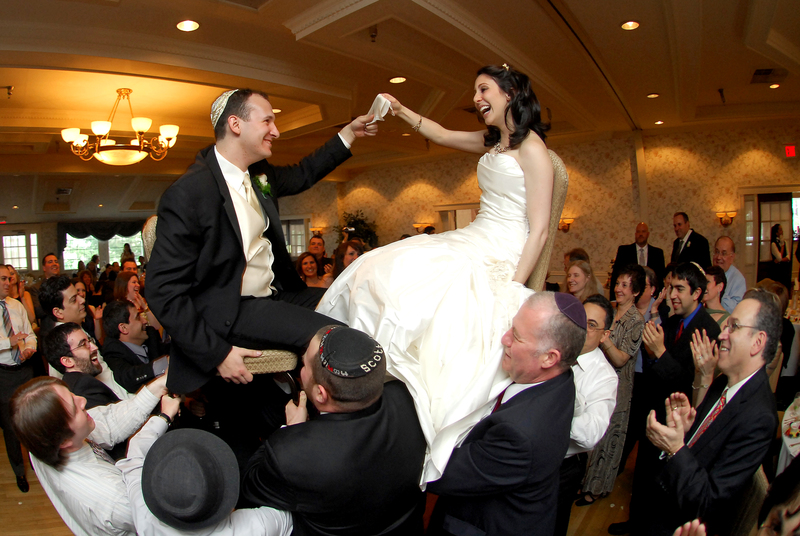 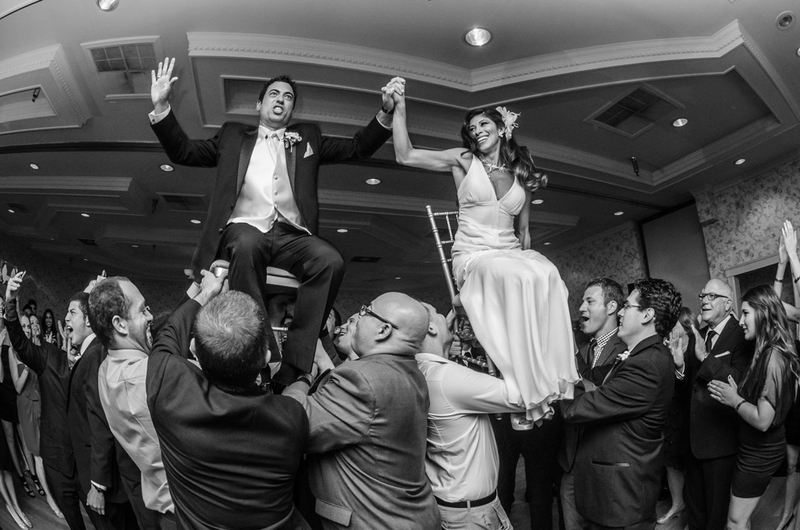 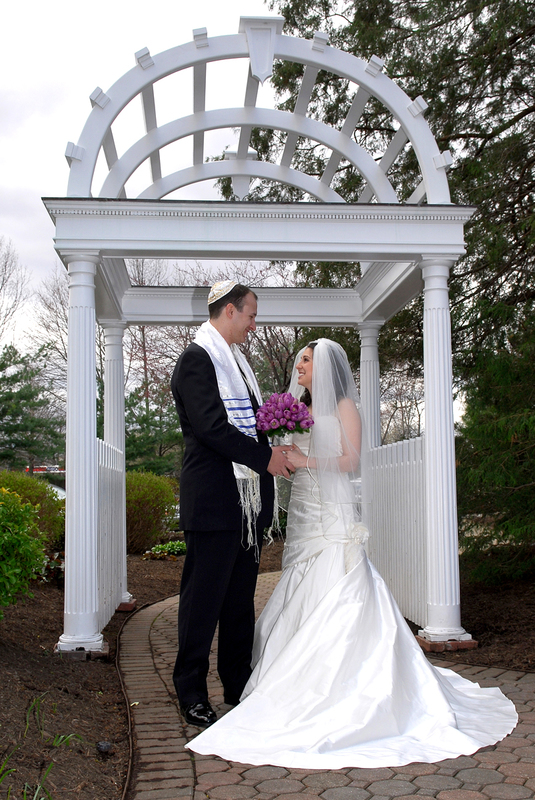 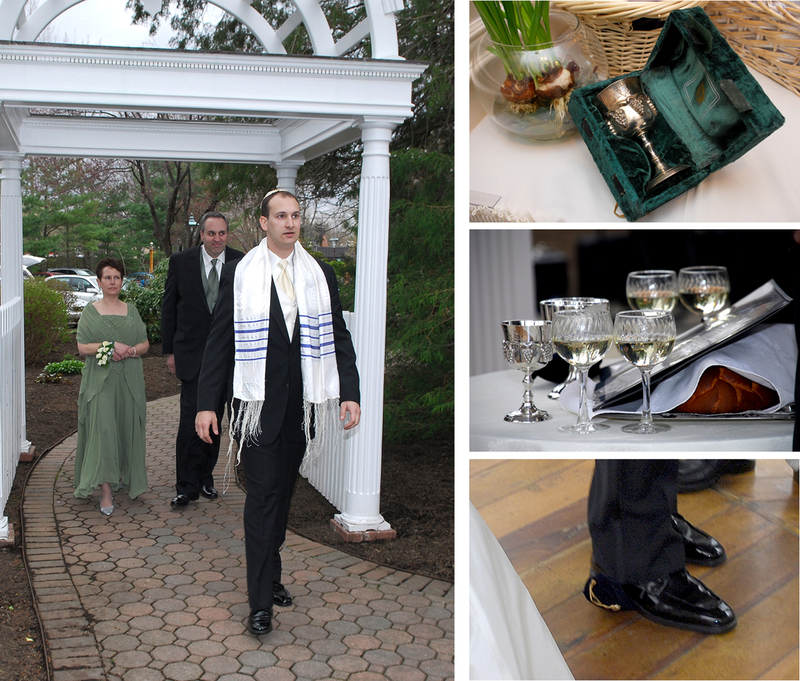 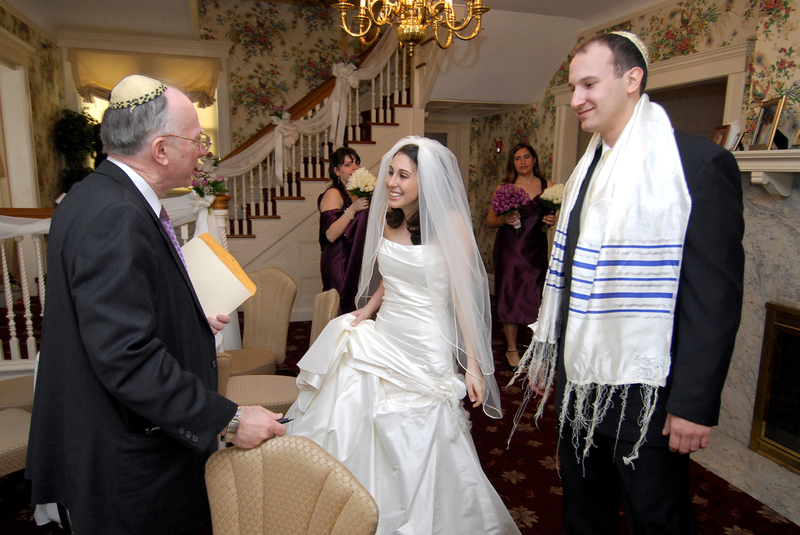 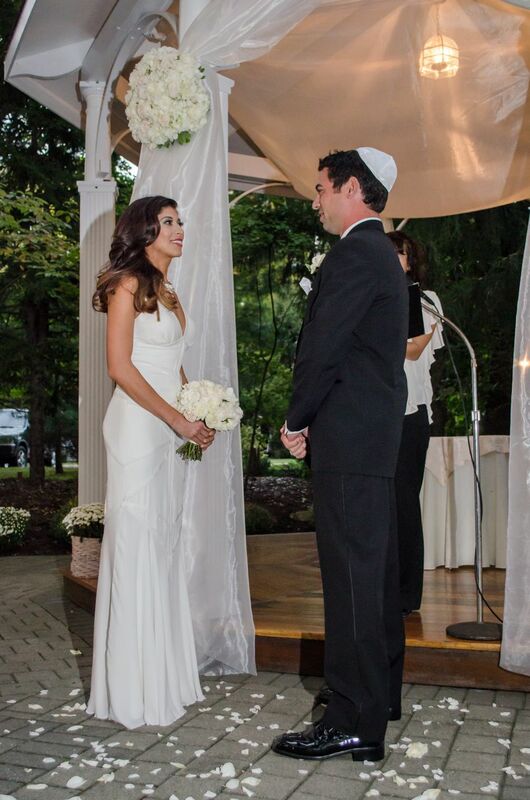 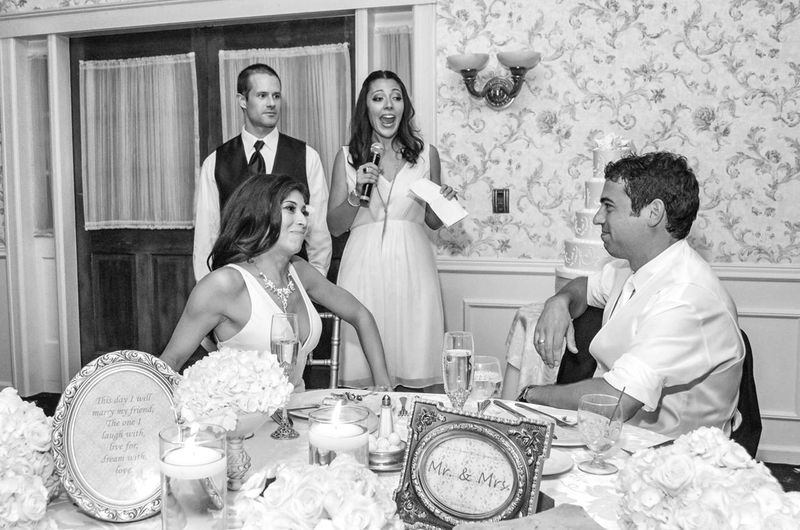 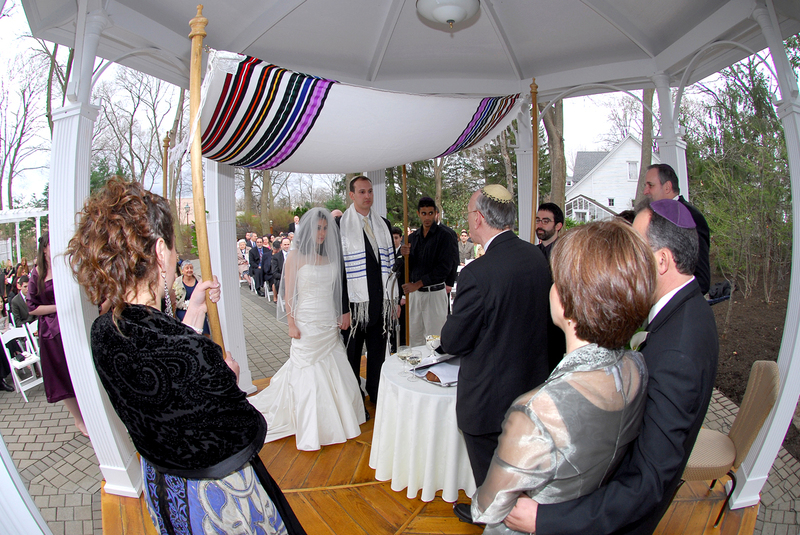 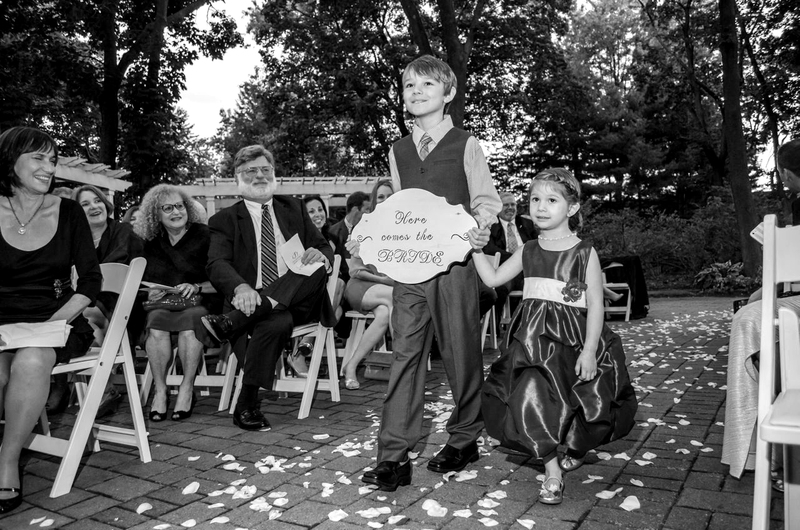 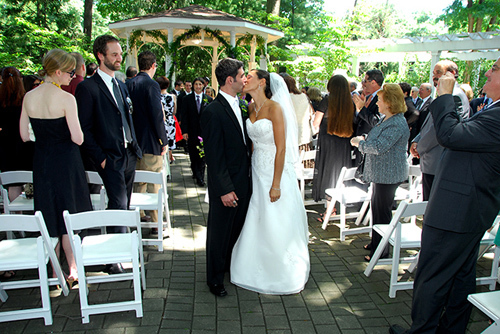 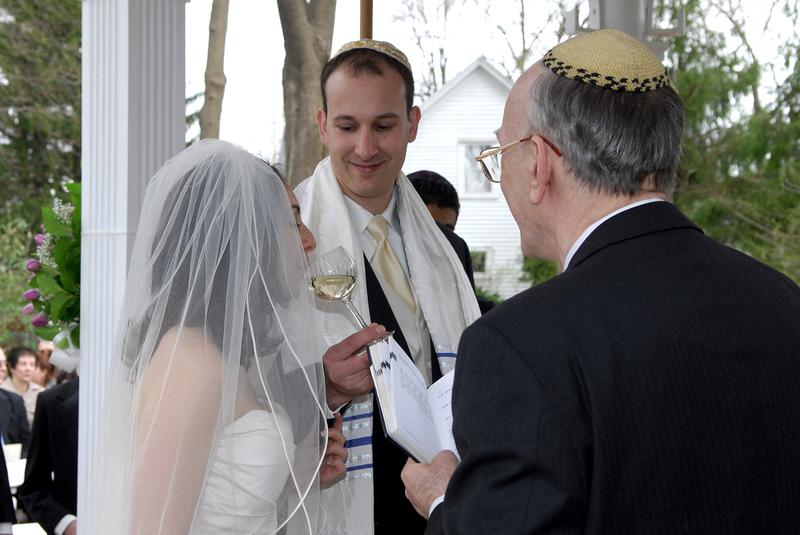 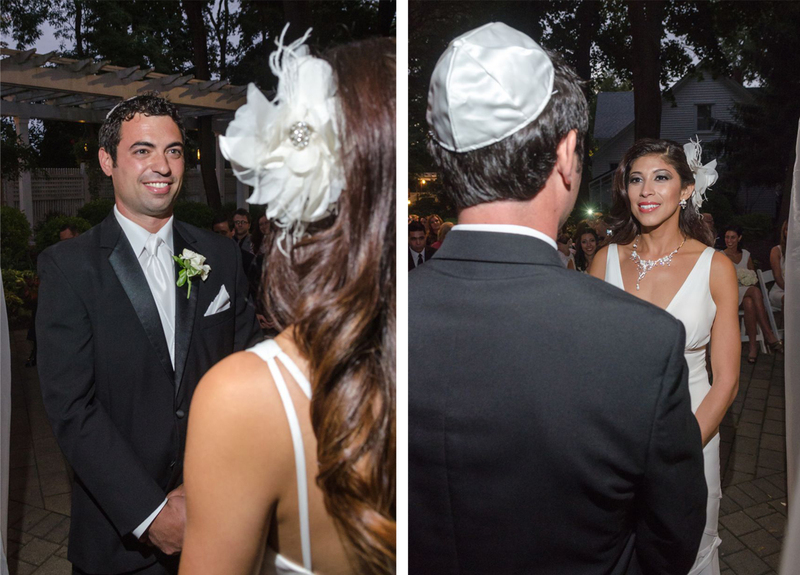 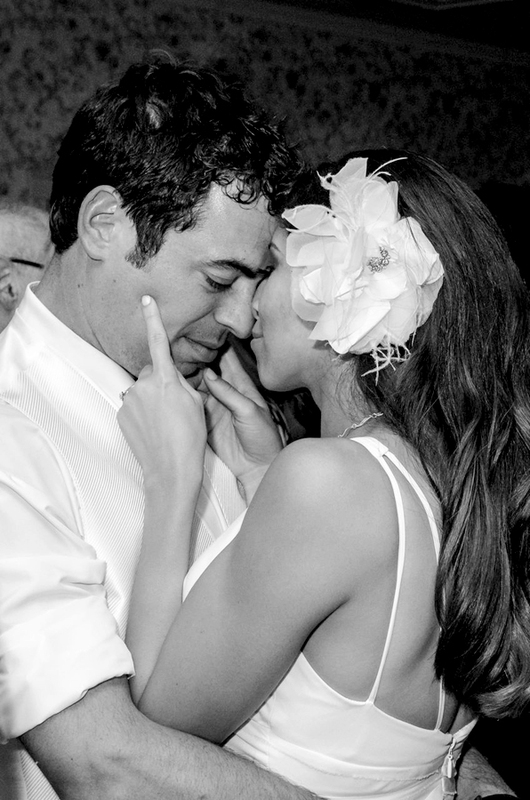 Jewish wedding ceremonies vary, the one featured today, includes the ketubah which is the signing of a contract, and after, under the traditional canopy or chuppah, the couple shares a sip of wine, the groom also gives the bride a ring and breaks a glass. 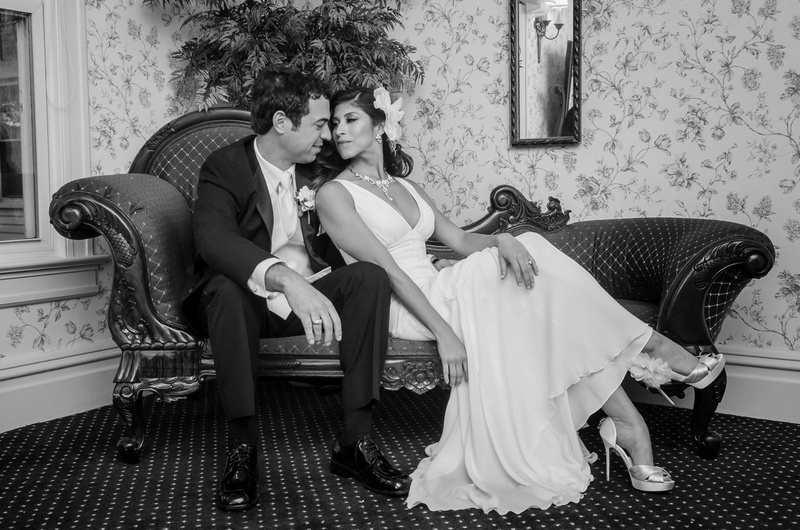 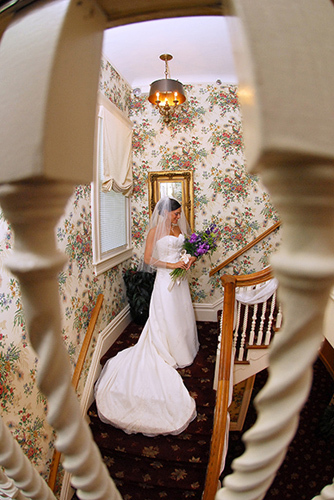 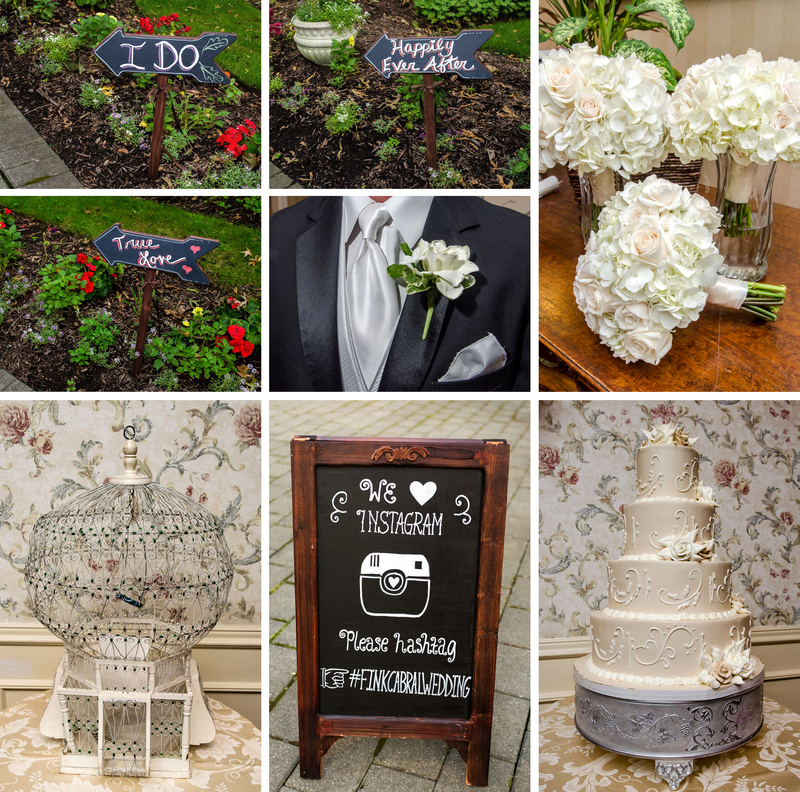 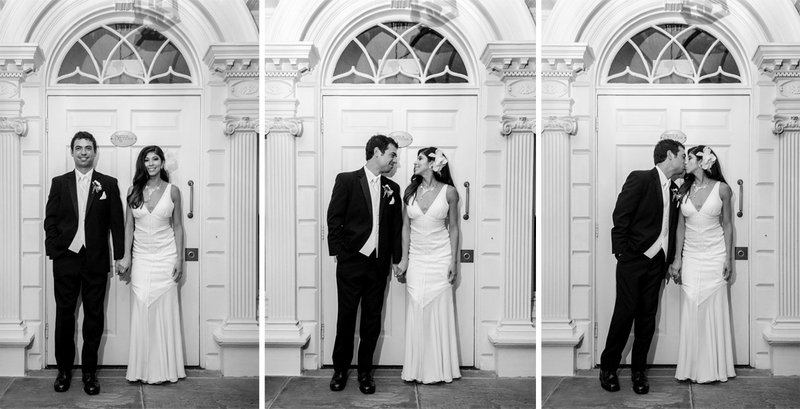 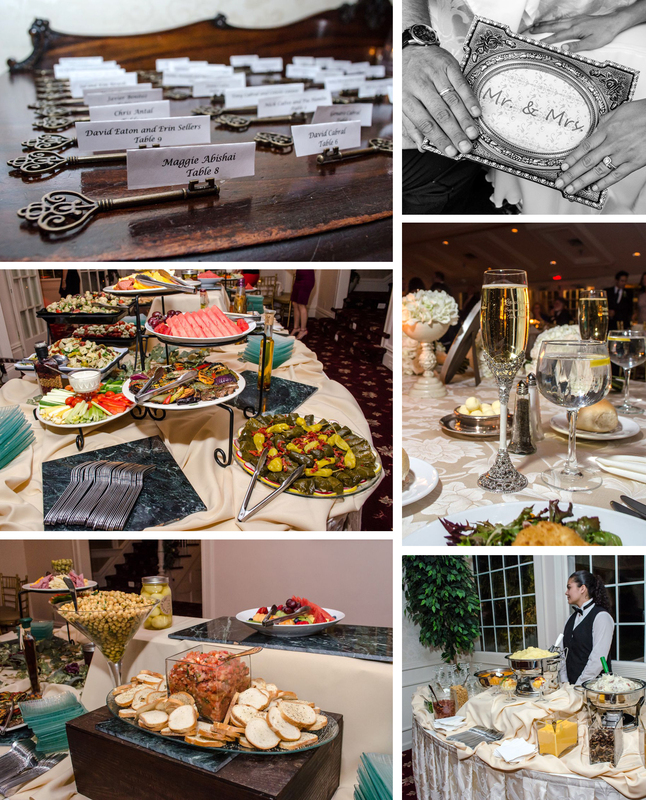 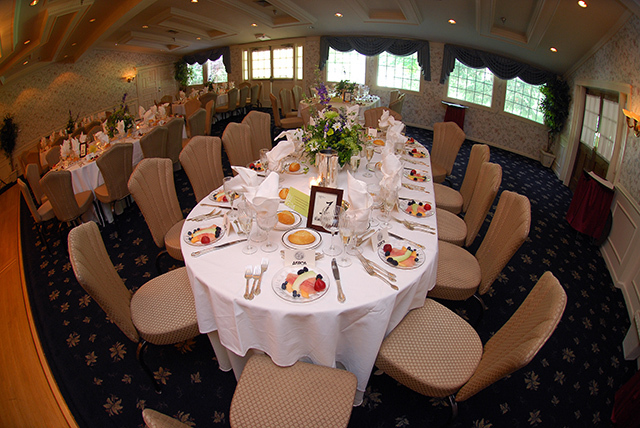 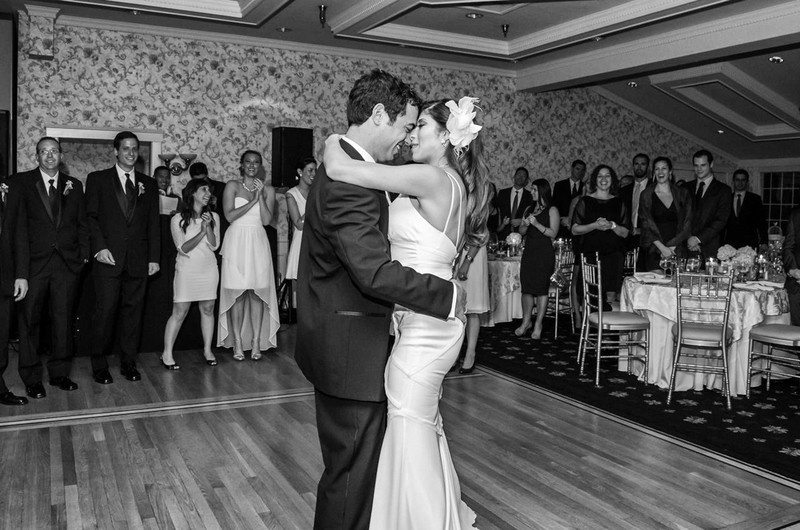 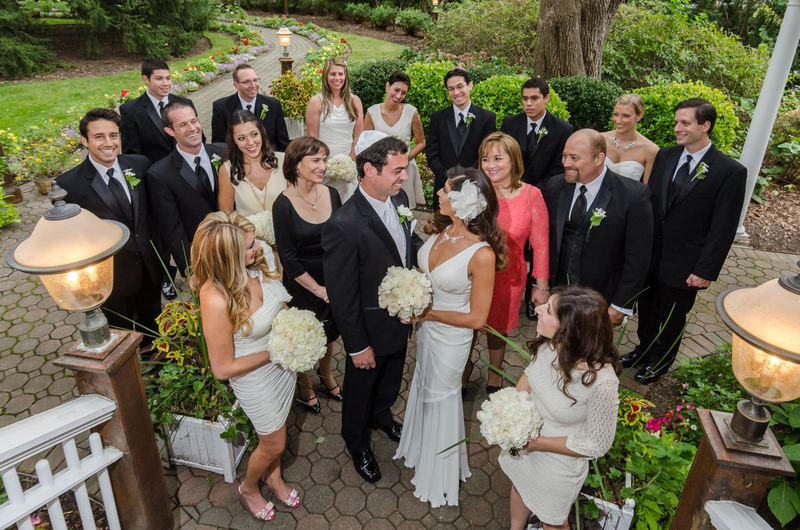 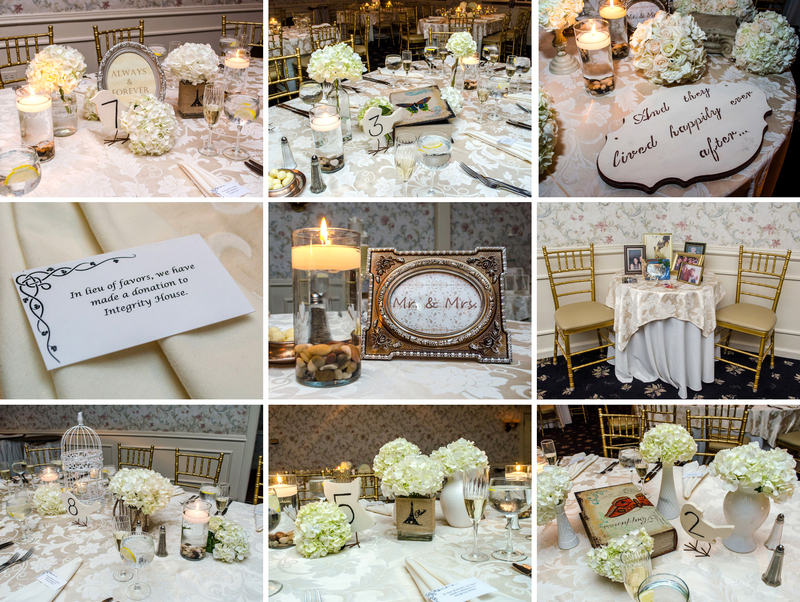 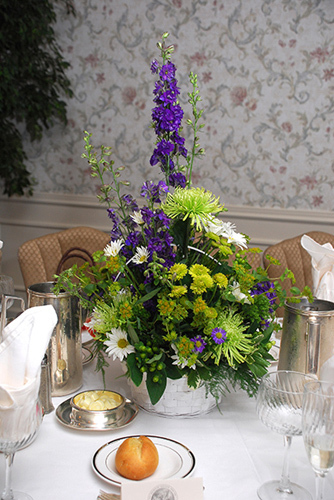 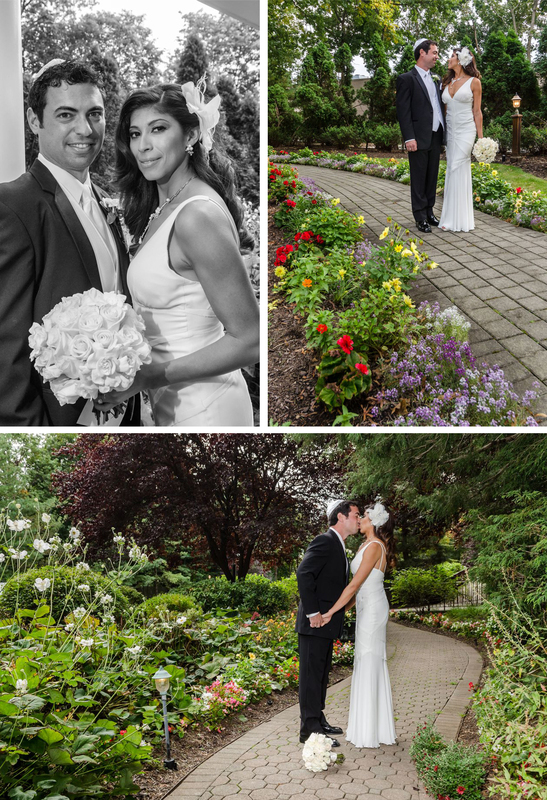 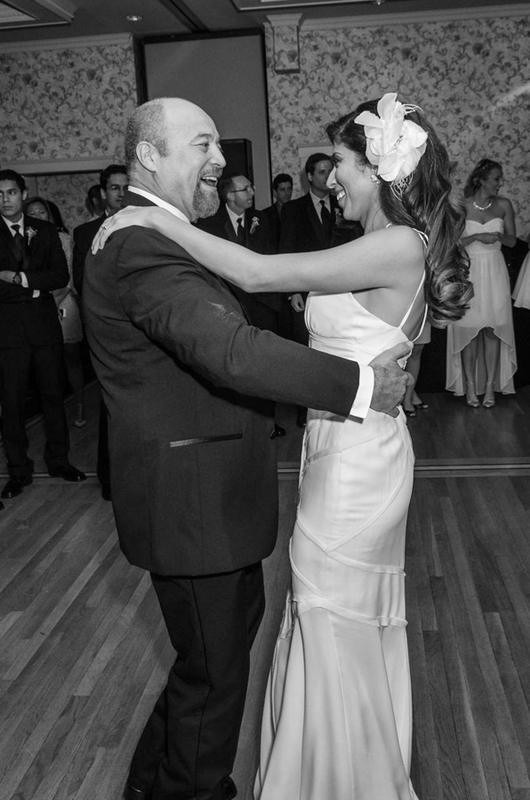 Showcasing a gorgeous wedding held at The Bretton Woods. 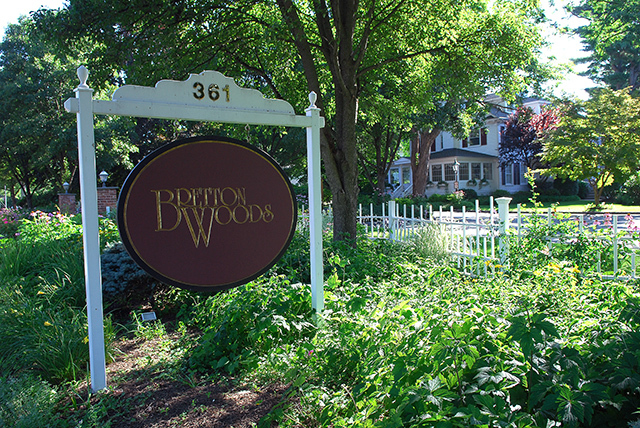 From their website, their name goes as The Mansion, but it is more commonly known as The Bretton Woods. 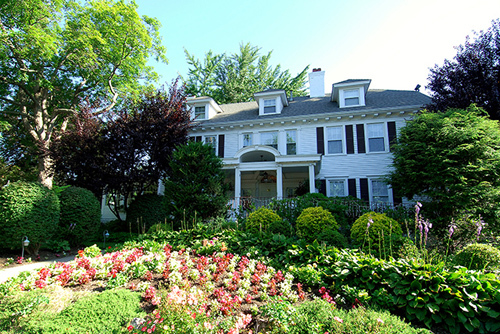 Located in Morris Plains, it’s an elegant colonial mansion surrounded by beautiful gardens.